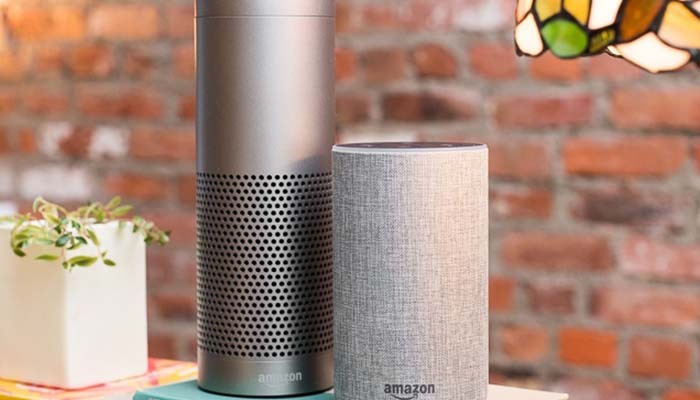 “Amazon comes with its own free music streaming service for Alexa.” Amazon is working on its free music streaming service, according to the reports. which can also be heard for free with advertisements. Also reported, the streaming service must offer free music for the smart speaker from Amazon. Amazon already has a paid music service, Amazon Music Unlimited. The new facility would be free and, just like Spotify, financed with advertisements. A playlist is then occasionally intervened by a commercial message. Also, the music library of the free music service would also be more limited than the library of Amazon Music Unlimited. It is not apparent when the service will be available. Amazon did not want to respond to the rumours.